Roediger, B., Kyle, R., Tay, S. S., Mitchell, A. J., Bolton, H. A., Guy, T. V., Tan, S. Y., Forbes-Blom, E., Tong, P. L., Koller, Y., Shklovskaya, E., Iwashima, M., McCoy, K. D., Le Gros, G., Fazekas de St Groth, B. and Weninger, W. (2015). IL-2 is a critical regulator of group 2 innate lymphoid cell function during pulmonary inflammation. 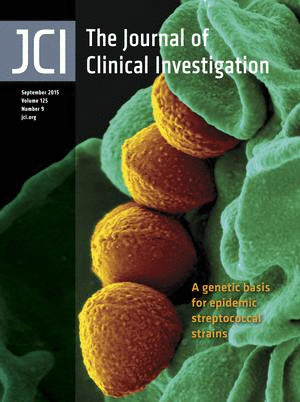 J Allergy Clin Immunol 136(6): 1653-1663 e1651-1657.